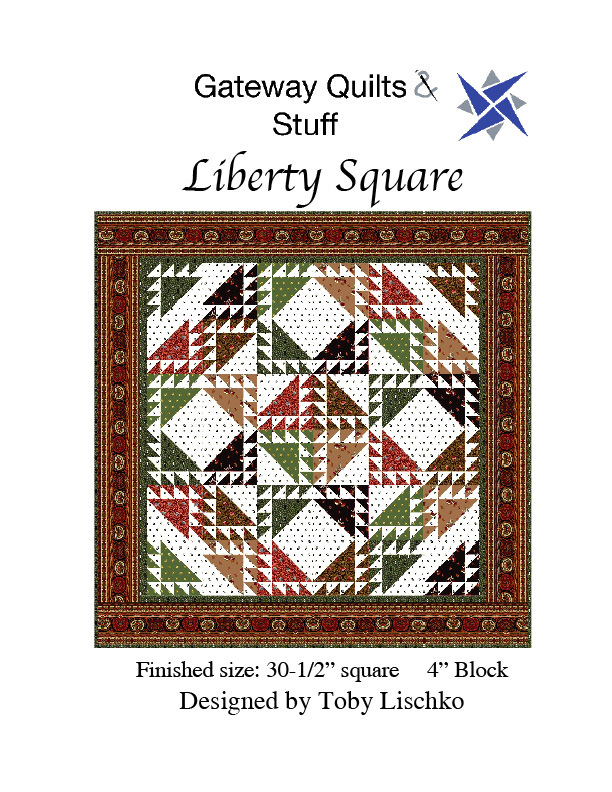 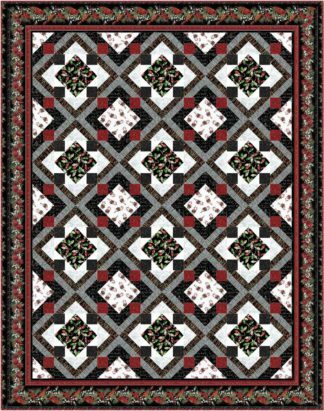 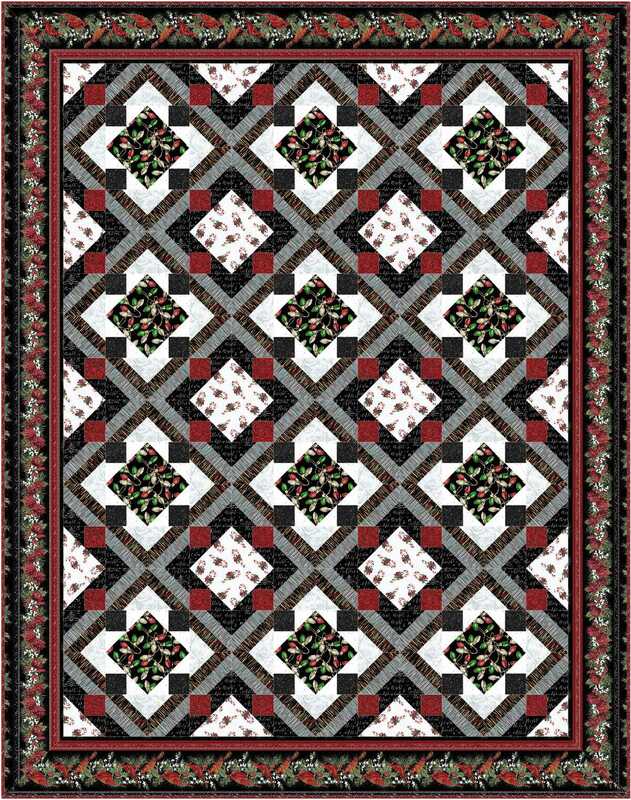 This quilt is made with Hoffman’s Cardinal Carols collection. 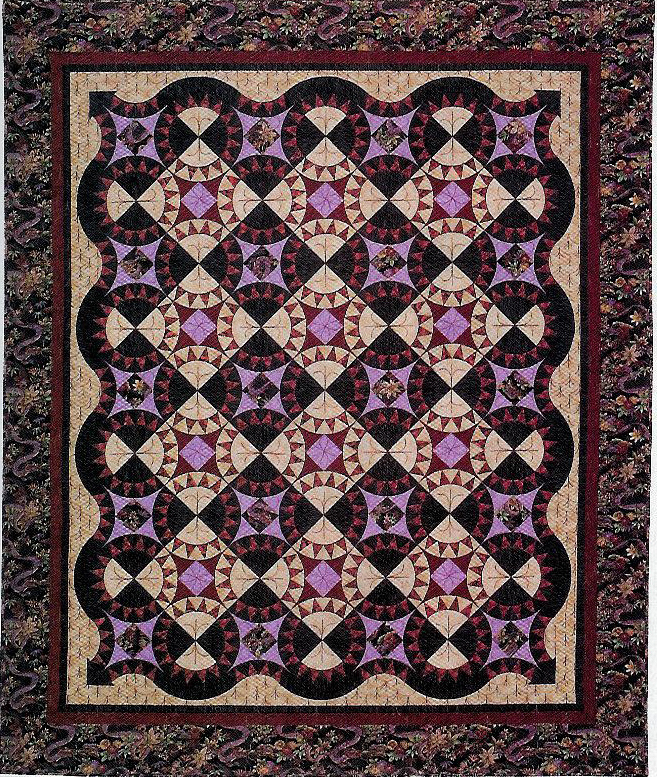 Quilt size: 74″ x 94″. 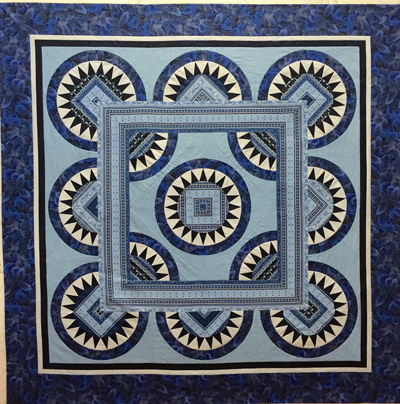 Block size 10″. 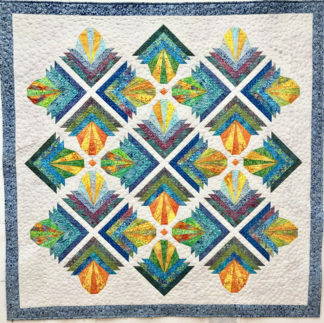 Intermediate quilter. 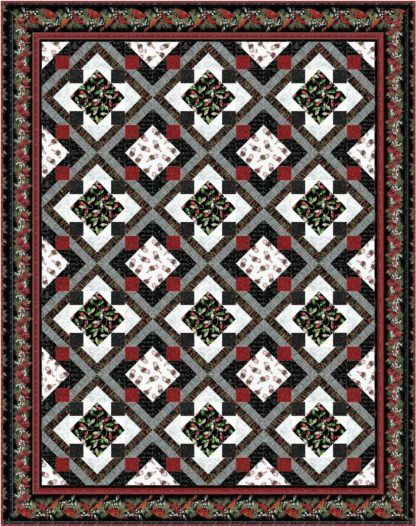 Looks harder than it actually is.